Let Voweletics help you guide your students down the path to successful reading. Our step-by-step teaching tutorials give you the essentials to take the frustration out of teaching your students to read. Whether your students need additional support or accelerated skills, Voweletics provides the way. We do, too! 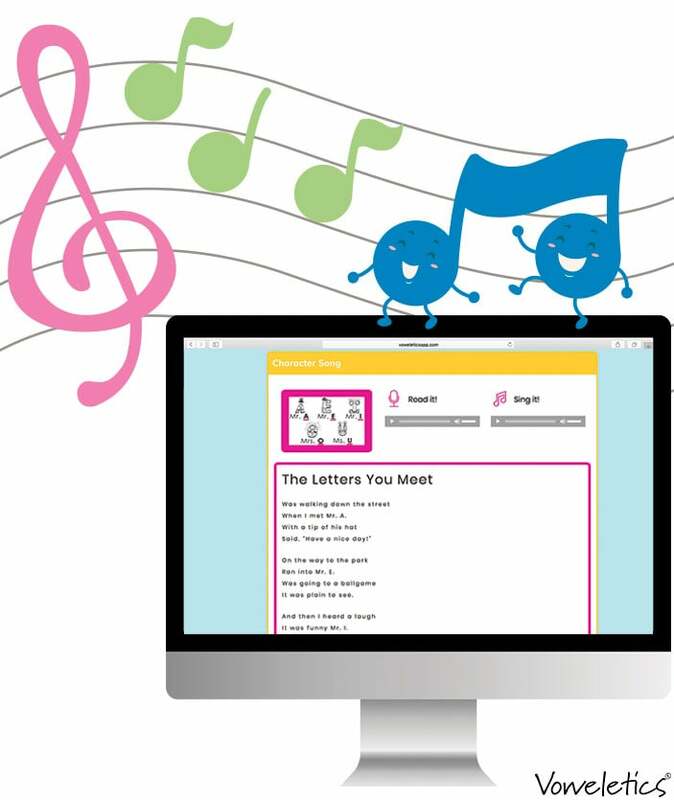 That's why we created original songs with our own catchy beats to help your students remember the vowel sound rules. Word Lists provide vowel sound practice and help your students build vocabulary. 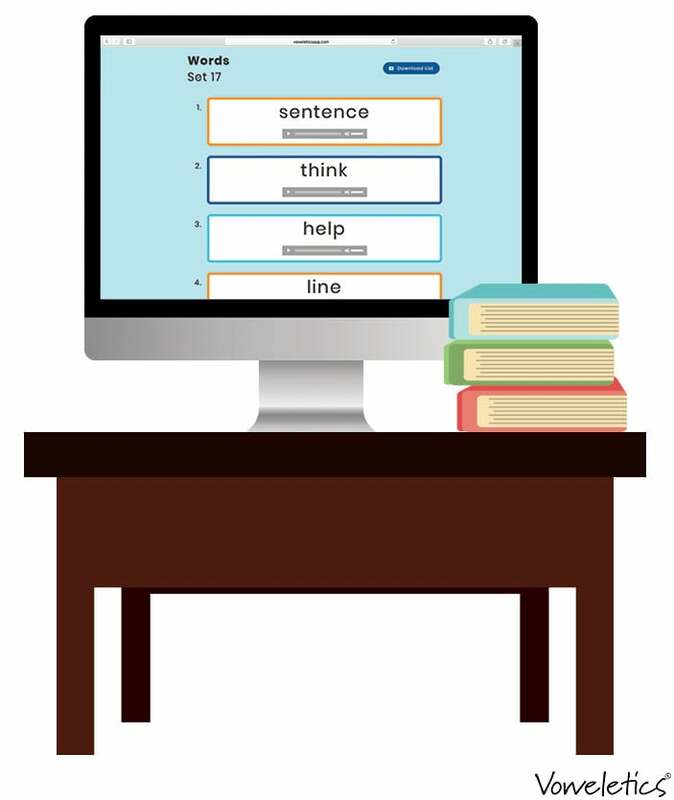 Self-checking word sets with audio files build high frequency word proficiency. Continuously practicing sight words and sight word phrases improve your students' reading comprehension. Voweletics provides learning activities precisely coordinated to meet your students' needs. These tools are all you'll need to put the joy into learning to read!